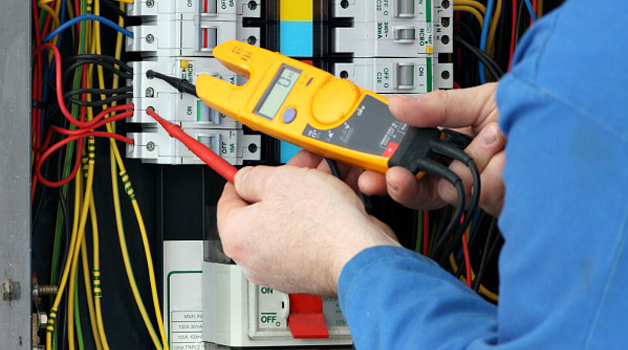 Houston Electrical Services - All Electrical Service and Repair in Houston. Are you remodeling your home, or just replacing wires? Are you adding a light fixture? No problem . Houston Remodeling Contractors provides professional and specialized electrical wiring services to meet practically any wiring need. Our team members are ready to resolve any commercial or residential electrical issue swiftly and safely. Electrical wiring work is difficult and dangerous for homeowners or business owners. Houston Remodeling Contractors conducts expert and electrical wiring procedures and techniques that meet wiring safety codes and procedures that protect you and your home or business from electrical mishaps. Every electrician has undergone professional training and education to ensure precise technical practices are delivered during wiring and installation. Selecting the wrong electrician may result in very expensive and lengthy electrical repairs and substandard service. Avoid the unnecessary aggravation . Houston Remodeling Contractors guarantees quick and quality electrical services for all your electrical needs designed to get you back to the routine of your life. With Houston Remodeling Contractors electrical repair services, you will receive friendly service perfomed by trained and professional electricians. 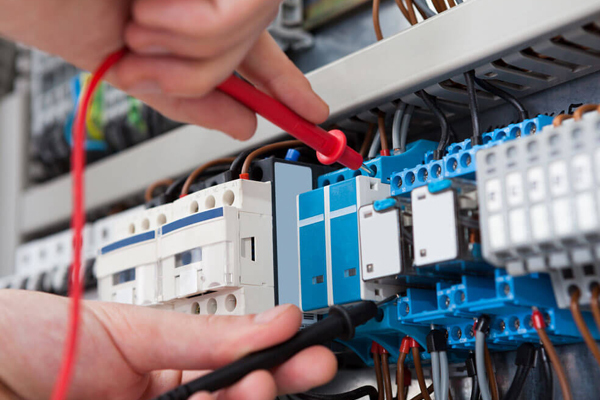 Our technicians are eager to provide you with thorough electrical repairs at a level of quality and professionalism that surpasses our competitors. 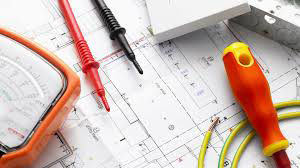 Houston Remodeling Contractors team of electricians have completed strict electrical education and training to deliver you with the highest standards of electrical services. No matter what type of repairs or services you need, Houston Remodeling Contractors is always ready to assist you. We are license electrical contractors TECL33165 in Houston Texas.